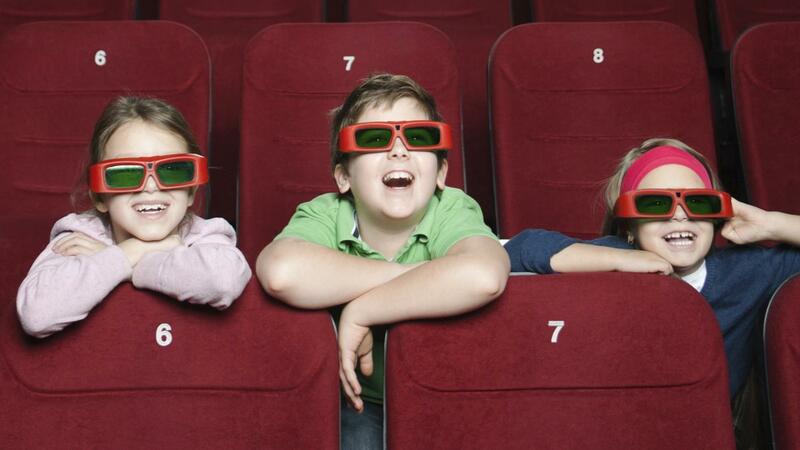 Many theater chains offer tree tickets for children under a certain age, as long as children sit on their parents' laps and don't take up an additional seat. For example, Megaplex Theaters offer free tickets for children under the age of 3 and AMC theaters for children younger than 2. Some theaters also offer programs in which children can earn free movie tickets by participating in a reading program, getting good grades or otherwise demonstrating scholastic achievement. Other chains also run free matinee showings of children's movies, or showings that require only a charitable donation, during the summer months to occupy kids who are out of school. What Are the Most Popular Theater Chains in America? What Was the First Movie Shown in Theaters? How Do You Find Out the Cost of a Movie Theater Ticket?